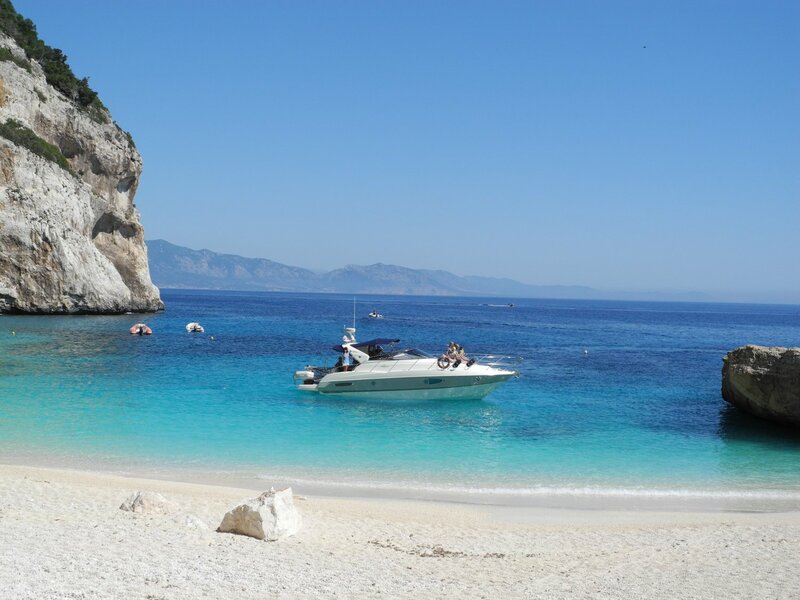 The Gulf of Orosei offers breathtaking landscapes that are perfect for those who love the wonders of nature and untainted beaches. 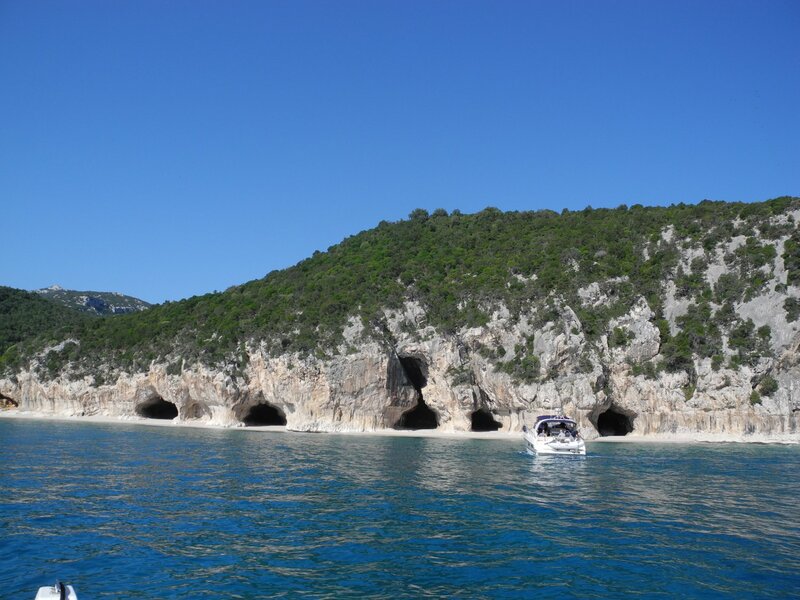 For our guests, we are able to offer special prices for excursions to the renowned beaches of Cala Sisine, Cala Luna and Cala Mariolu. 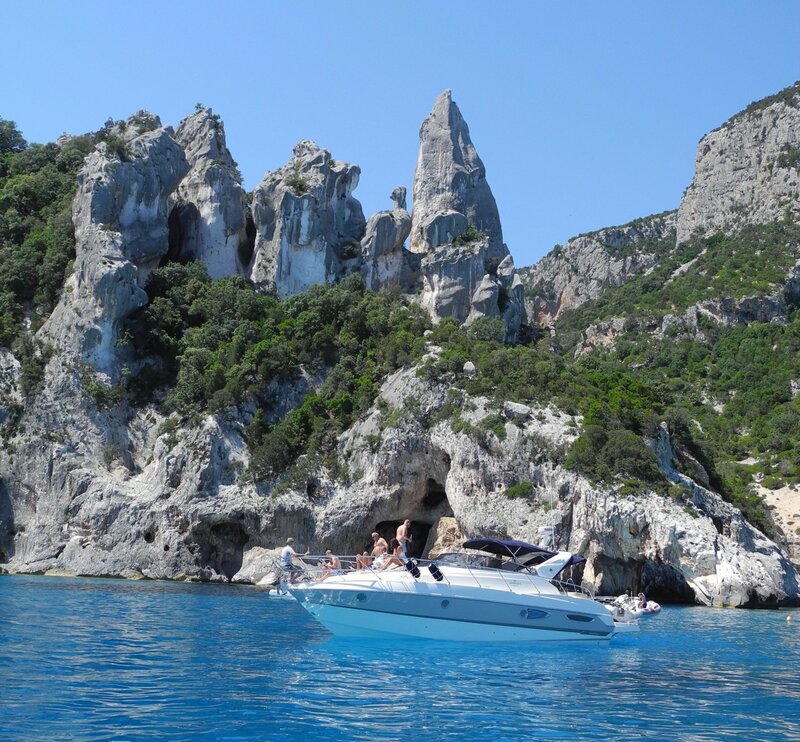 By dinghy, yacht or boat we lead you on a journey to discover our captivating coastline, which is awash with bays featuring crystal-clear water that form part of landscapes the like of which are not to be found anywhere else on the planet. 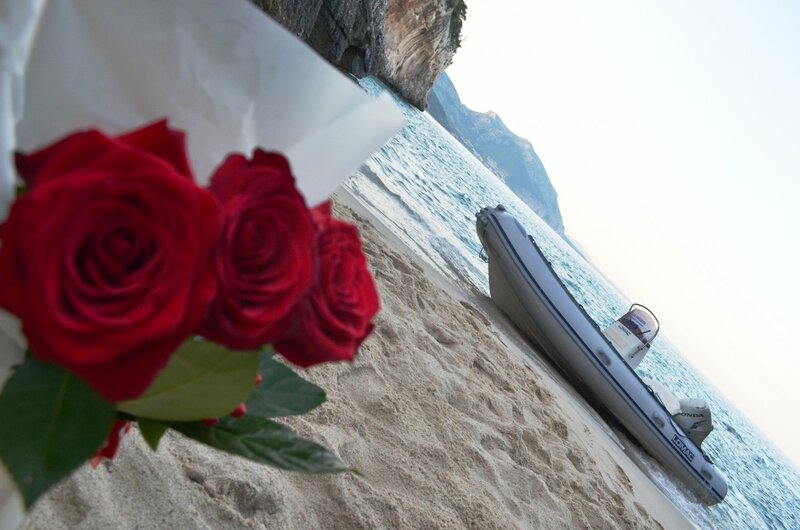 We will give you memories that will stay with you for a life time. 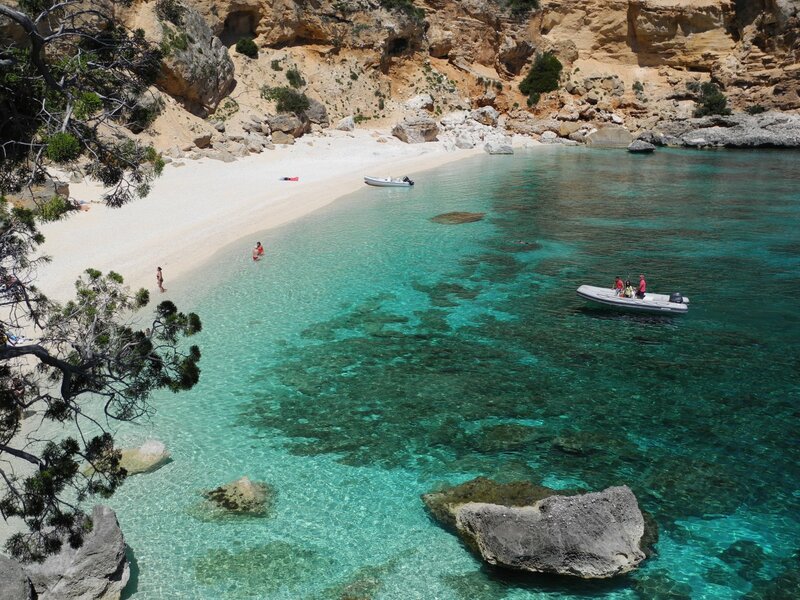 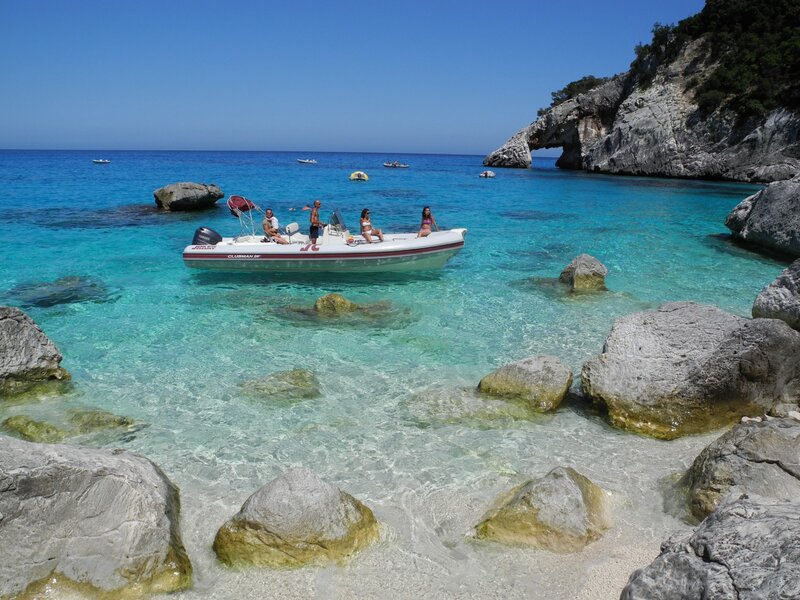 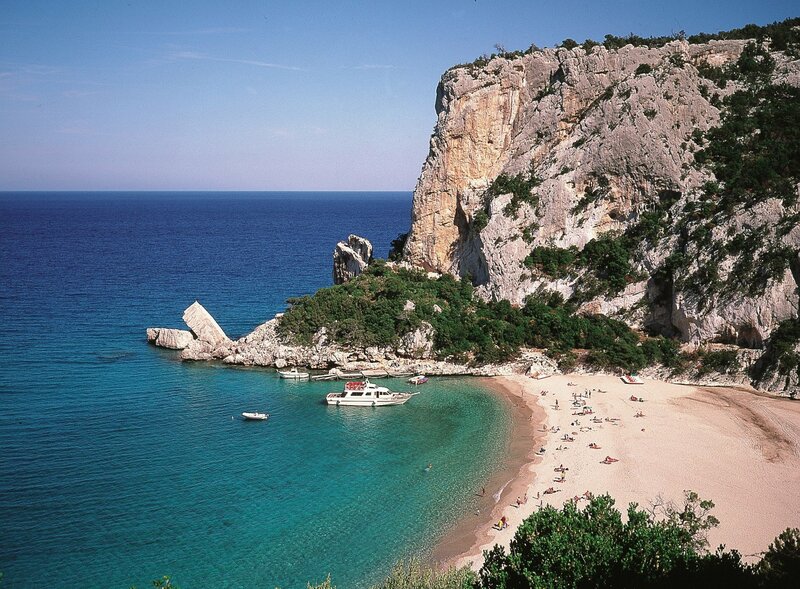 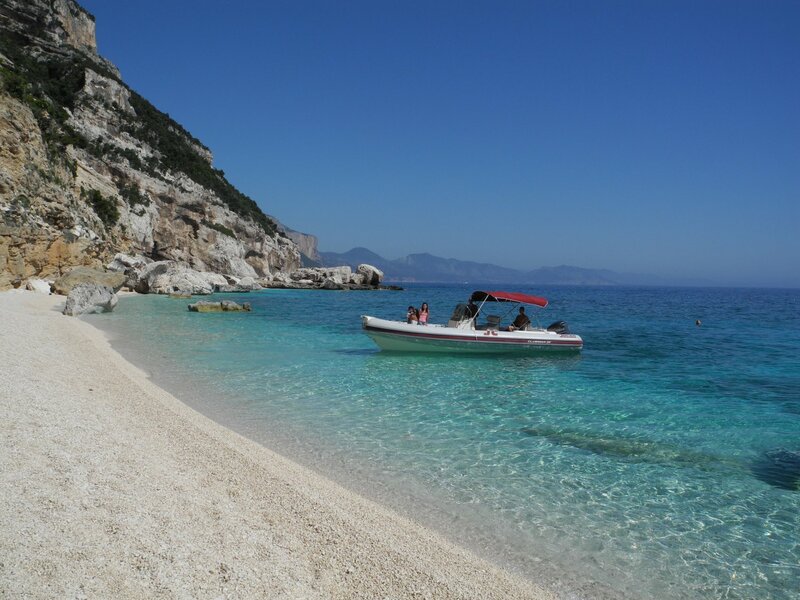 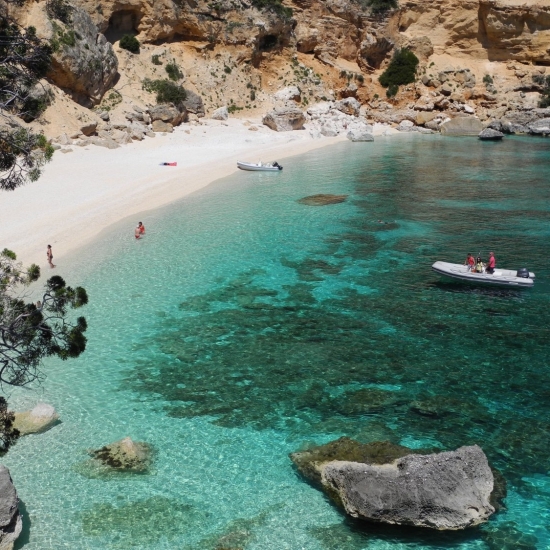 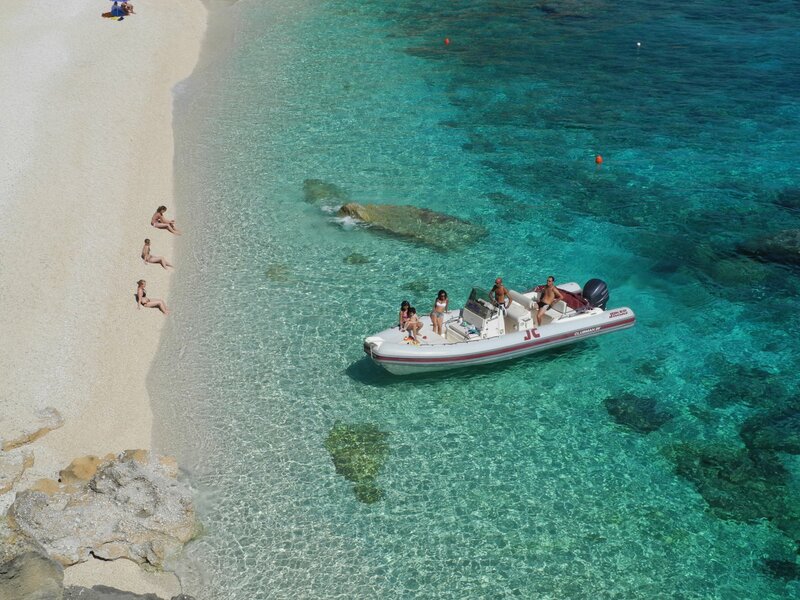 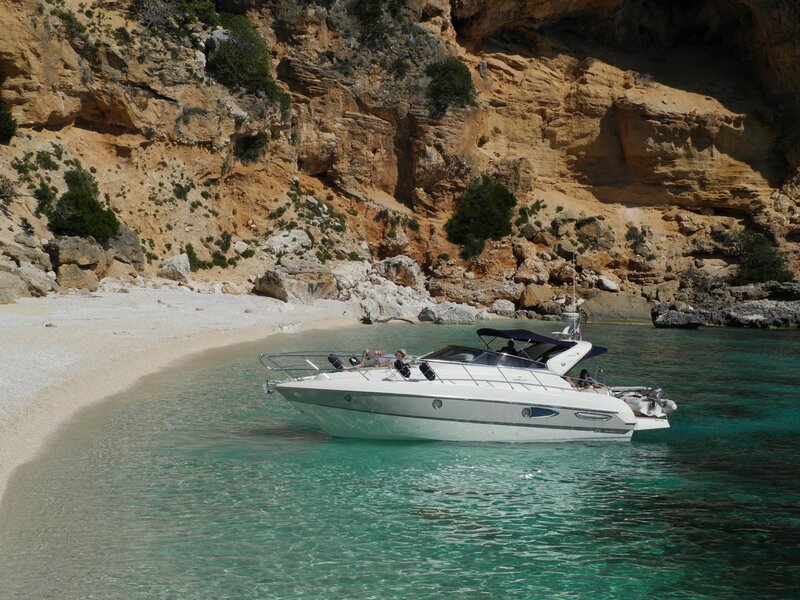 Visits the site Cala Gonone Excursions for more information!